Today we look at two new publications that will impact the regulation of embedded networks in 2018. 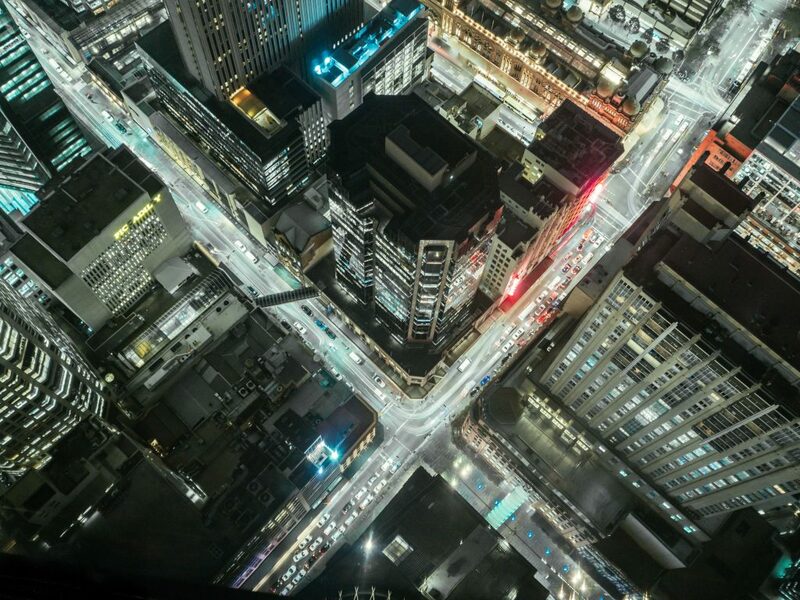 This month saw the release of the Australian Energy Market Commission’s (AEMC) final report on the Regulation of Embedded Networks along with the publication of Version 6 of the Electricity Network Service Provider Exemption Guideline (draft) by the Australian Energy Regulator (AER). As readers will be aware, in the Eastern States, anyone who engages in an electricity distribution activity must either be registered with the Australian Energy Market Operator as an electricity network service provider or must gain an exemption from that requirement. Exemptions are granted by the AER. On 17 November 2017, the AER published a new exemption guideline, version 6. This new draft guideline should be read by all existing exempt operators. Other changes within version 6 include clarification about the requirement of exempt sellers with respect to life-support customers (which goes without saying as being important), clarification about who pays for a metering upgrade or installation, and clarification about embedded networks that include embedded generation. With respect to embedded generation, version 6 notes that additional requirements will apply to a generator, battery or inverter type installation where there is an aggregate capacity measured at the connection point of greater than 5MW output. All such systems require review by the Australian Energy Market Operator (AEMO). Submissions can be made on the draft guideline prior to COB Monday 15 January 2018. The AEMC notes that there are now over 200,000 embedded network customers and a growing number of exempt energy sellers. These energy sellers are bringing innovation that has not been seen previously. Energy sellers within embedded networks often include embedded generation and energy storage as part of their product. Overall, this has resulted in increased complexity and difficulty for the regulator in determining the appropriate regulatory setting. The recommendations in the final report are wide-ranging. Recommendations are focused on three areas: a. 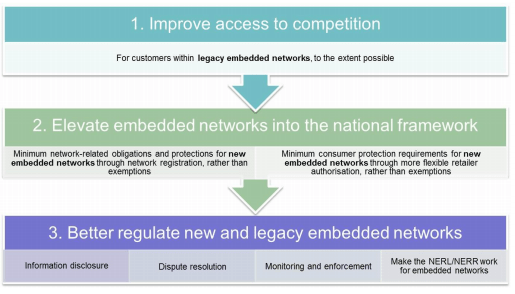 Improving access to competition, b. Elevating embedded networks into the national framework, and c. Better regulation of new and legacy embedded networks. The implementation of these recommendations will be significant from the perspective of embedded network operators. Embedded network operators should be considering the changes coming in 2018 and acting now to ensure that they can continue to run their business. We will publish a separate article in the coming days, going to further detail on the AEMC report, in the meantime please feel free to contact us if you wish to discuss the regulation of embedded networks.